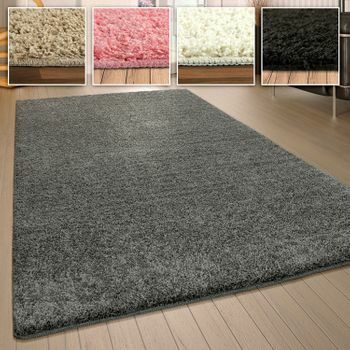 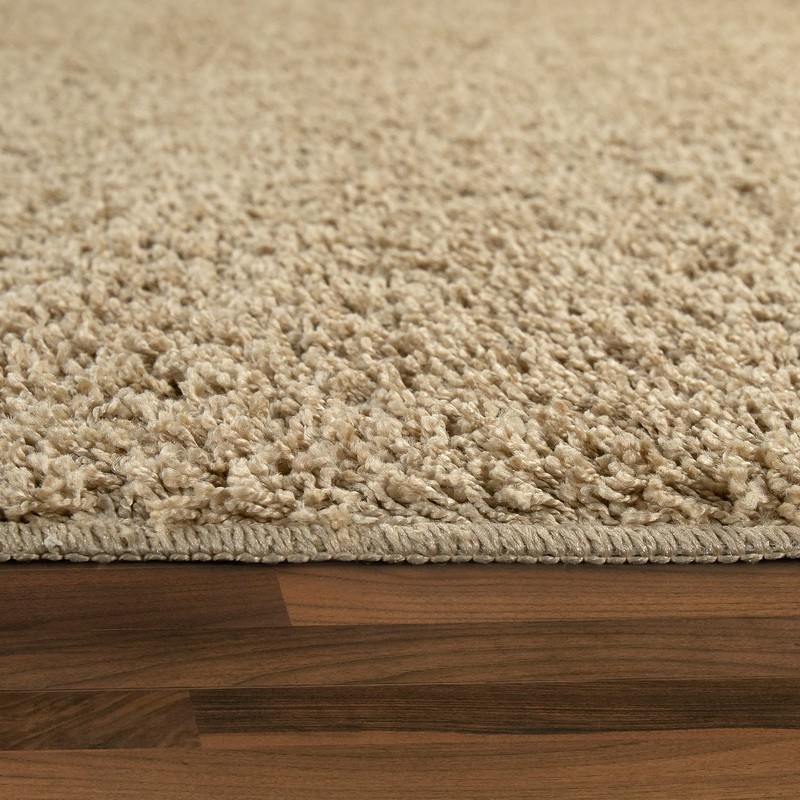 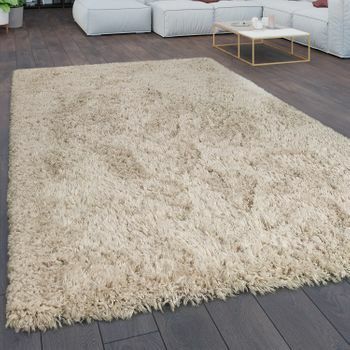 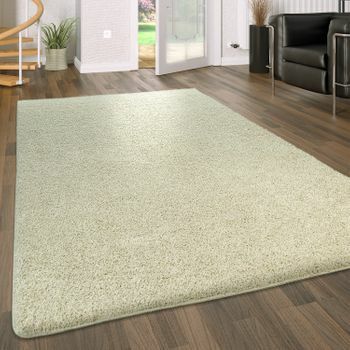 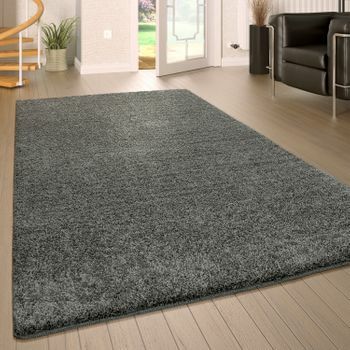 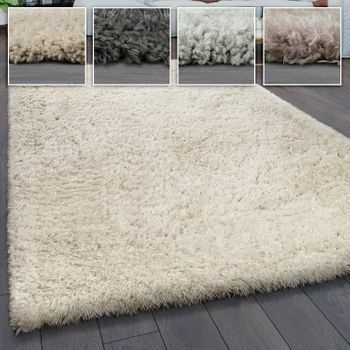 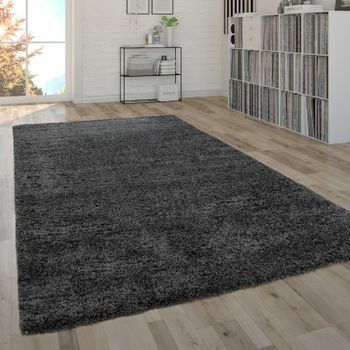 Timeless and easy to clean: The shaggy rug in soft beige is a true classic and can be combined again and again. 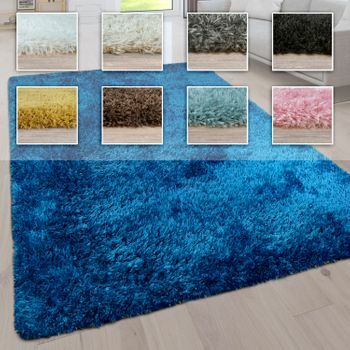 The shimmering fibres are made of sturdy polypropylene and are easy to clean. 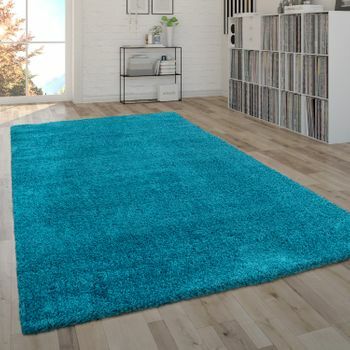 The rug is washable at 30°C. 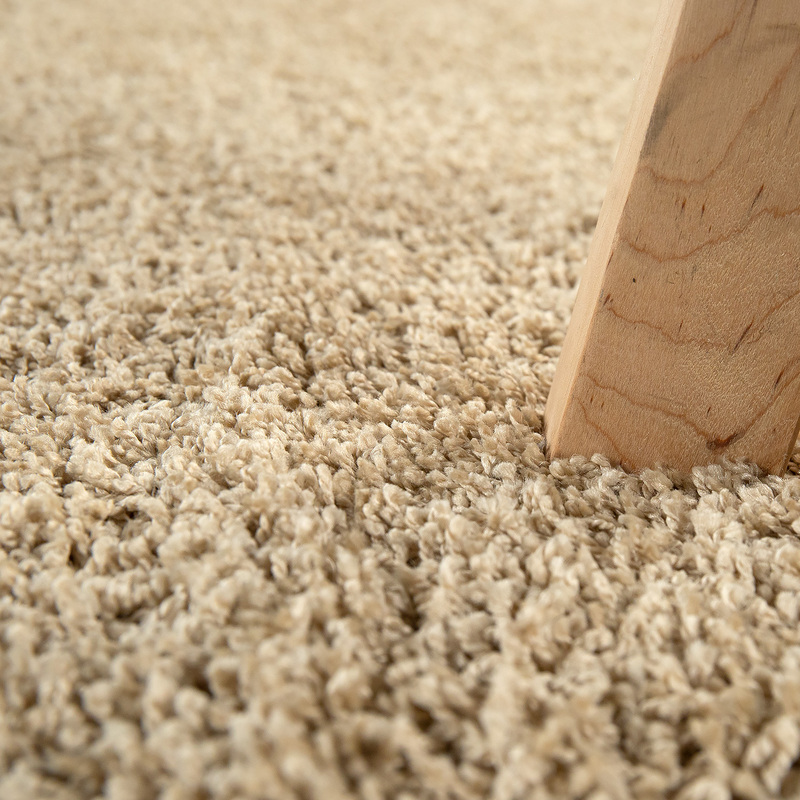 The non-slip underside also ensures secure footing, making the easy-care deep-pile carpet a real all-rounder for a wide range of areas. 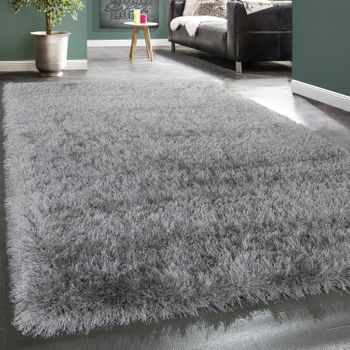 The elegant colour is especially effective in a bright bedroom or an understated living area. 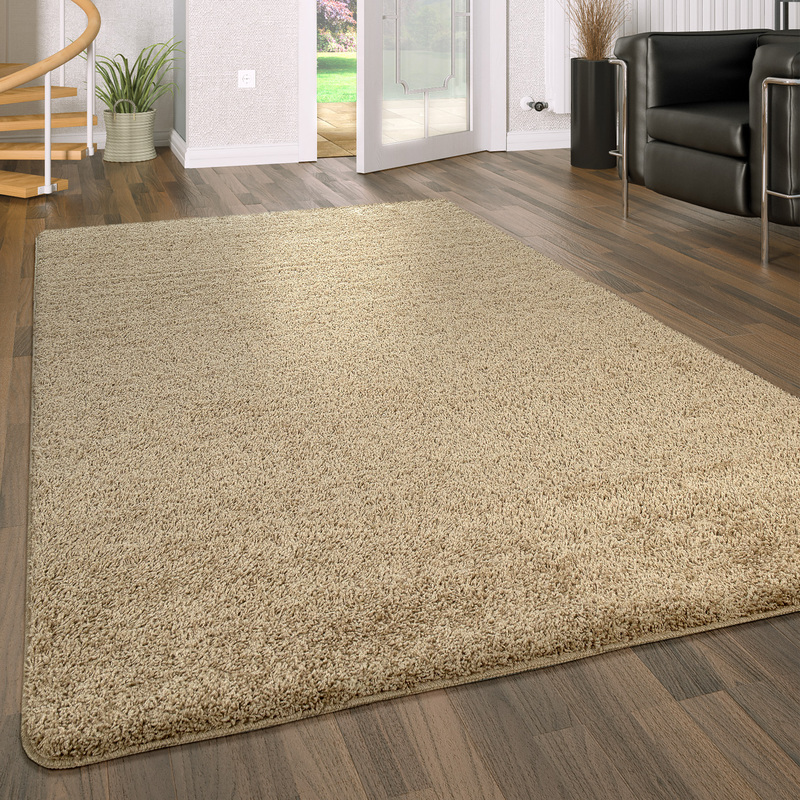 Our tip: The shimmering beige looks great combined with natural colours such as brown or cream. 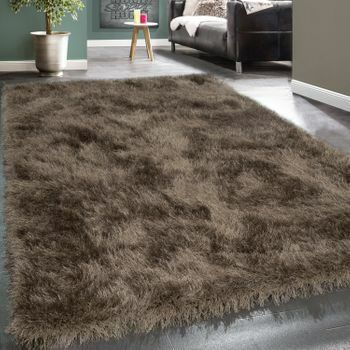 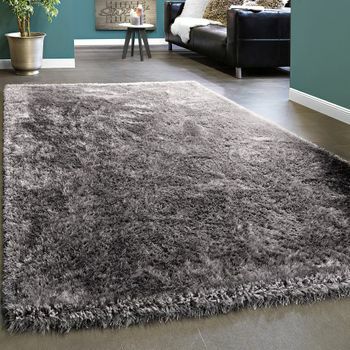 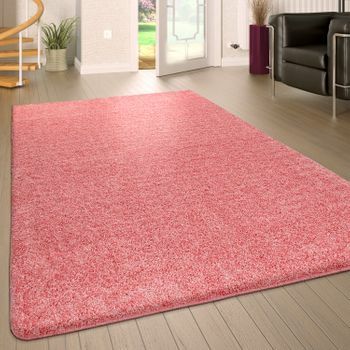 Use natural colours to create a cosy atmosphere and make the carpet a cuddly eye-catcher.